The star heroes are always first to take up the assignments on the small screen to taste the new level of stardom and popularity. Amitabh, Salman, Shah Rukh, Aamir and others did shows on TV and took huge remunerations for the same. In reality, the heroes receive more revenue on TV shows than the movies. A recent example of Salman Khan reveals the same. 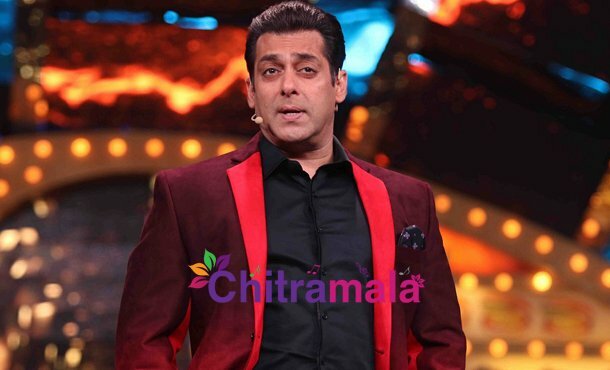 Salman Khan did Race 3 in 2019 for which he took 60 crores as a remuneration. In the same time, he did two TV shows for which he ended up getting 430 crores. With the increase in the viewership for the TV programmes, a lot of sponsors, brands, and investors are turning up for showcasing themselves on TV which is helping in generating a lot of funds.